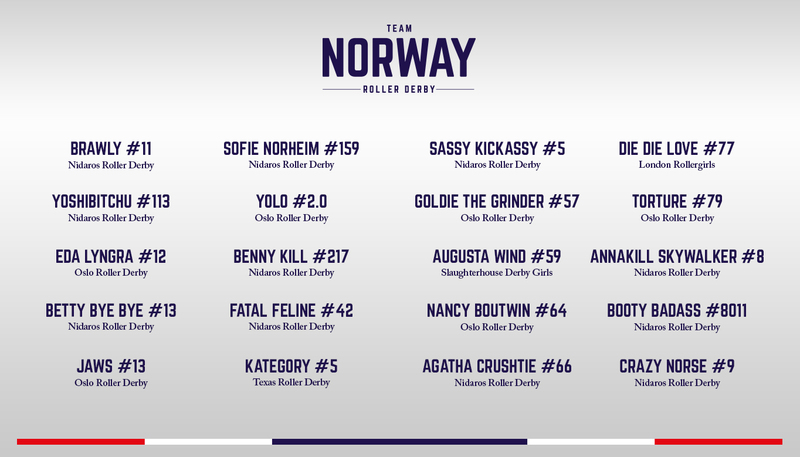 Norway’s national roller derby team will play their first two games in the capital on 9th August. 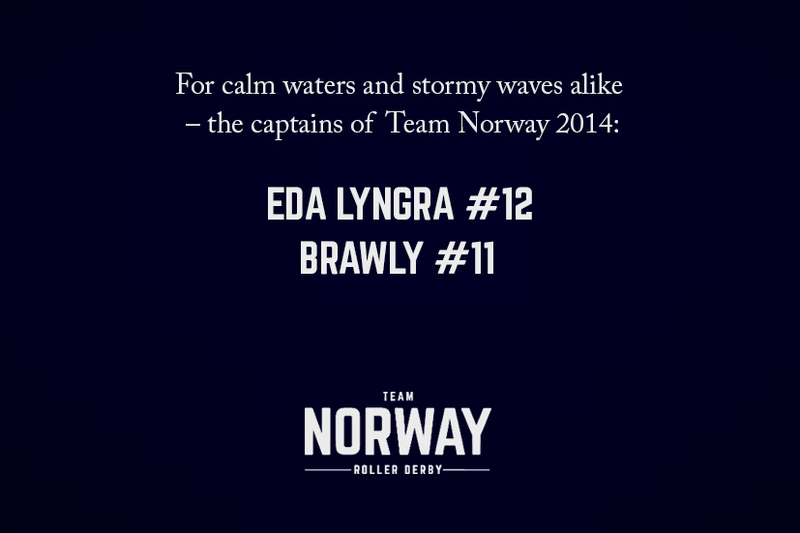 They will face the national teams from Denmark and France, and we these to be expected close and exhilarating games. 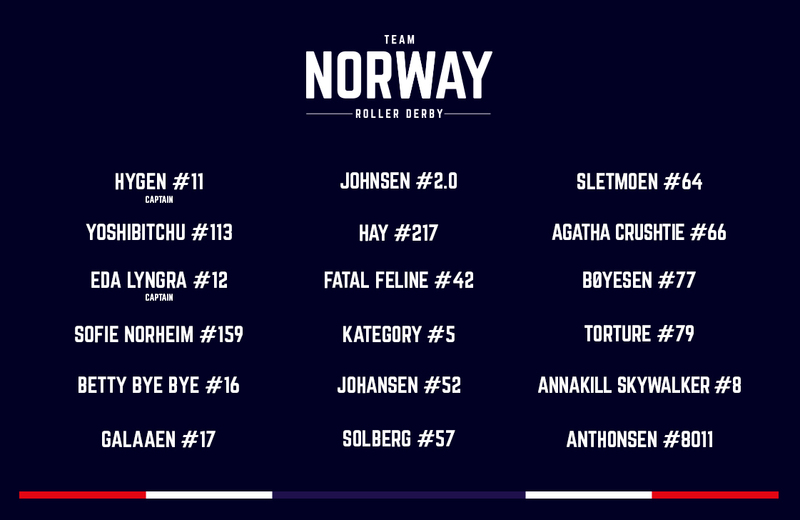 Stay tuned for the latest information on the event here and via Team Norway’s Facebook page – details about times, location and ticket sales are coming soon.